FREE Zantac After Mail-In Rebate! You are here: Home / FREEbies / FREE Zantac After Mail-In Rebate! If you use Zantac, you’re going to want to make sure you take advantage of this awesome FREEbie! 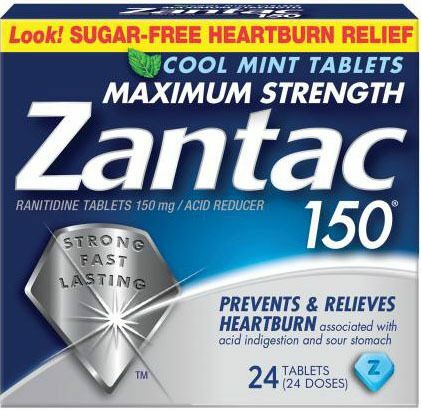 Get a box of FREE Zantac after mail-in rebate! You can get the form here. Purchases must be made by 3/10, and rebate forms must be postmarked by 4/15.